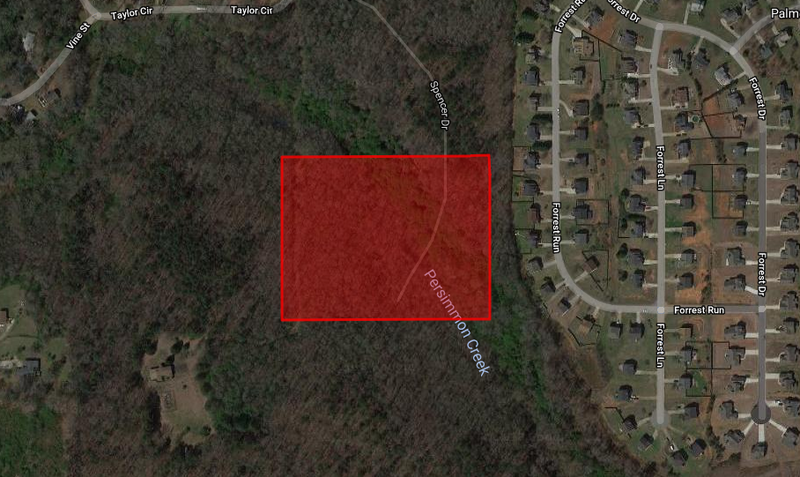 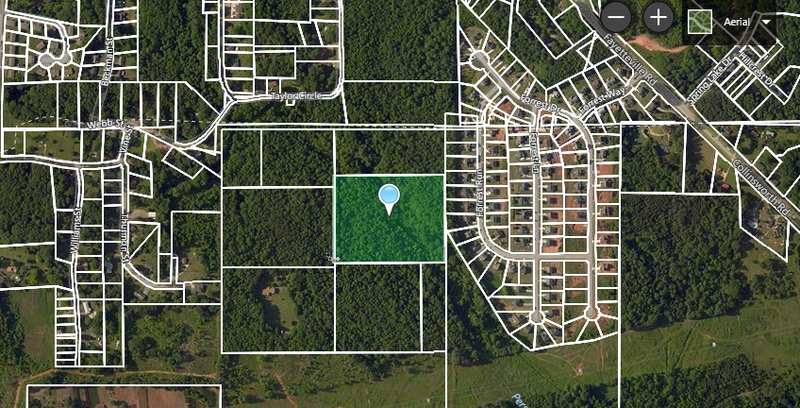 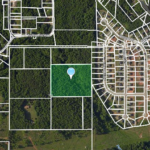 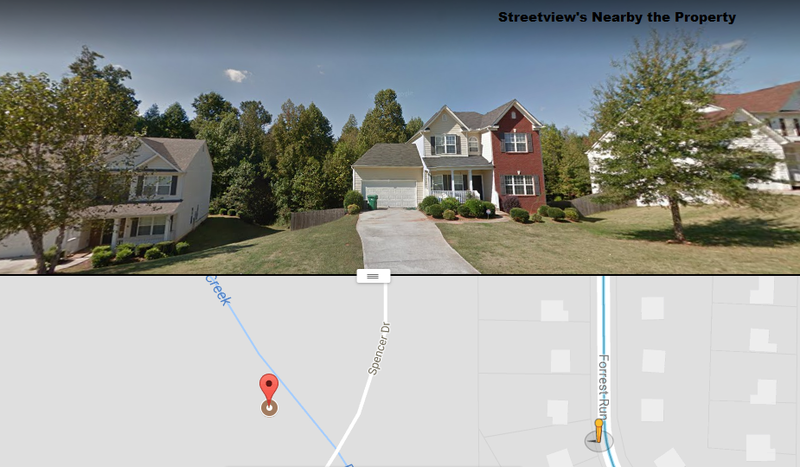 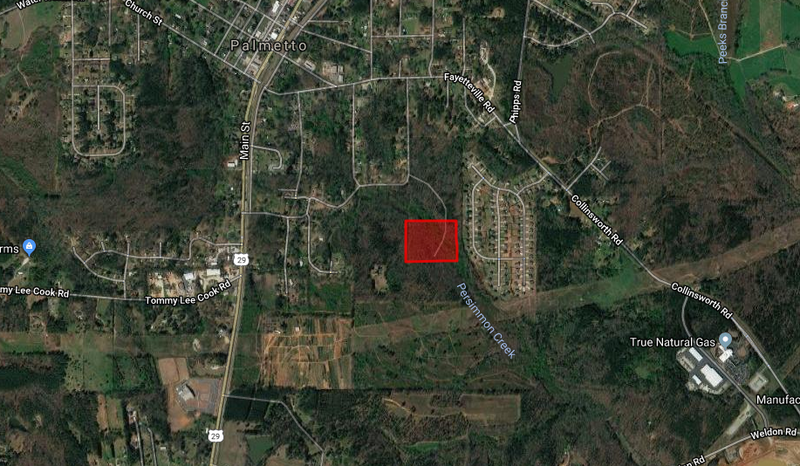 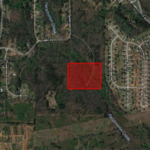 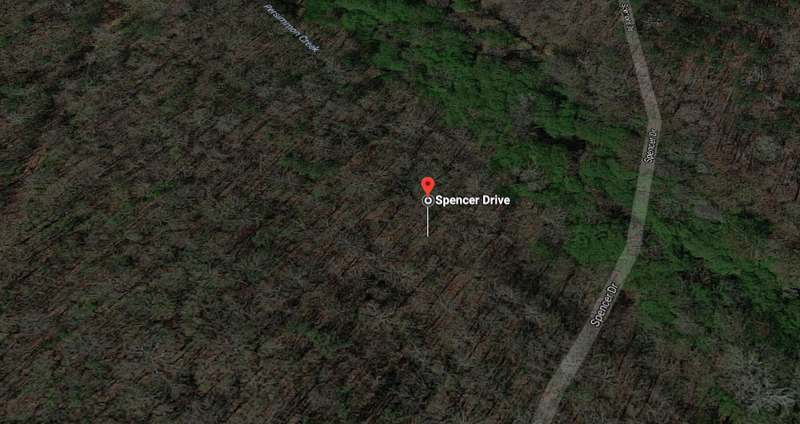 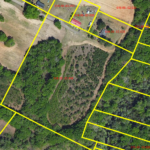 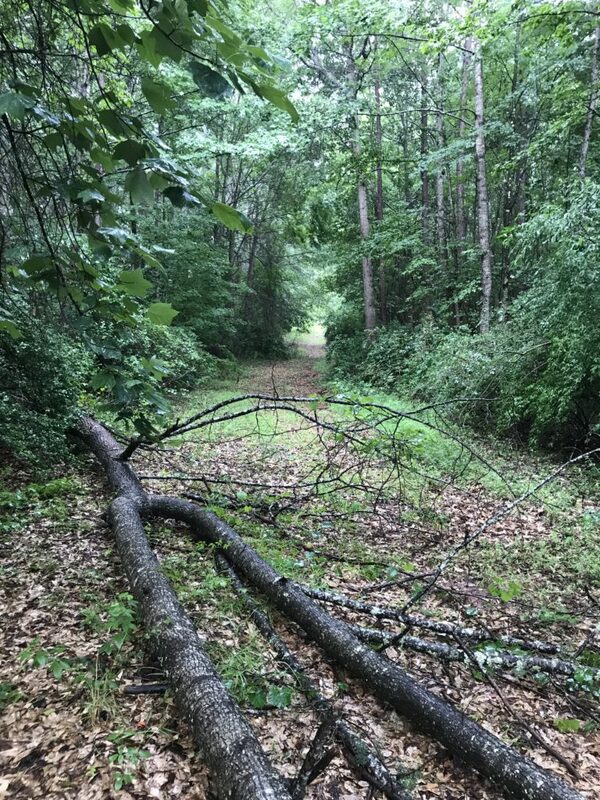 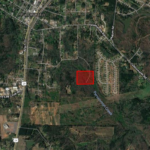 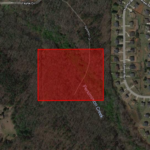 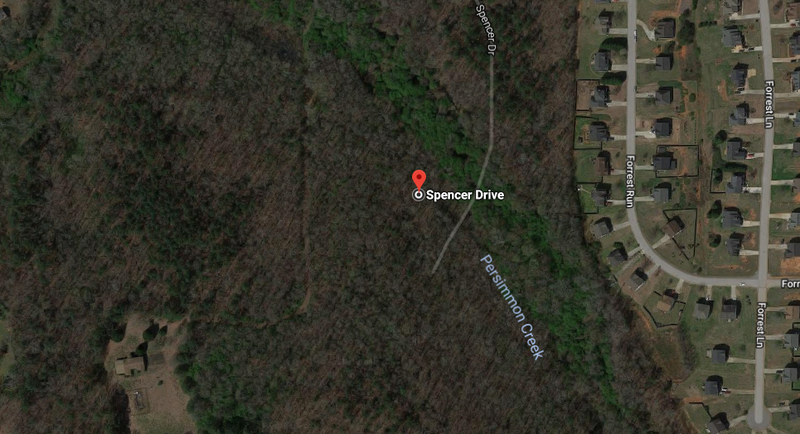 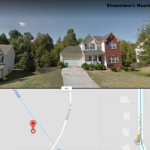 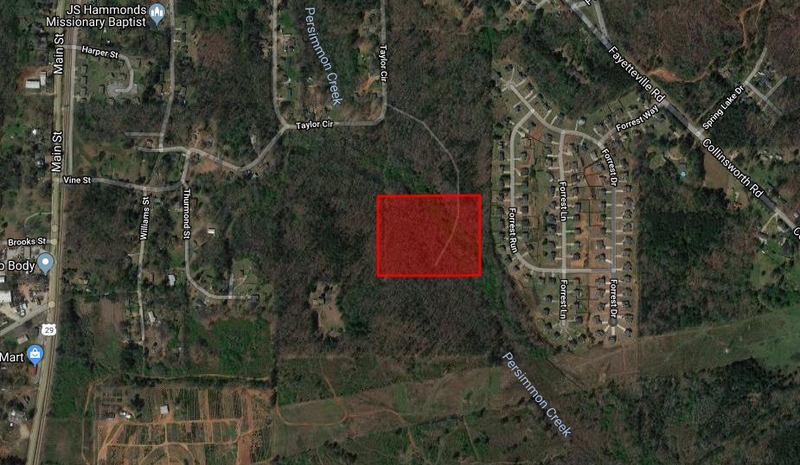 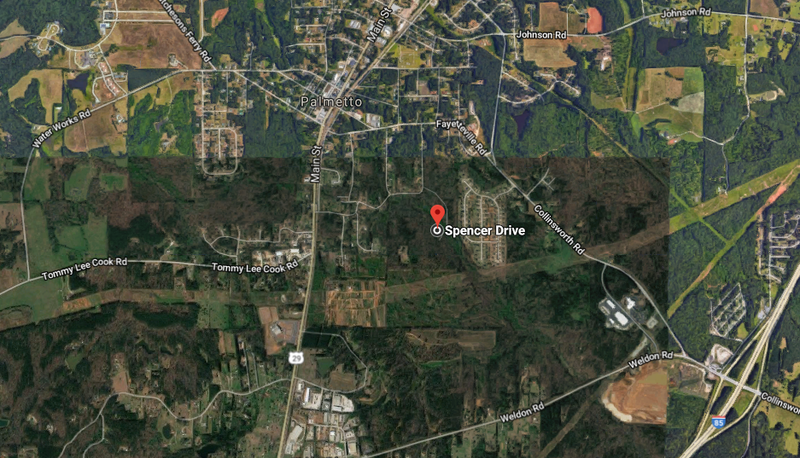 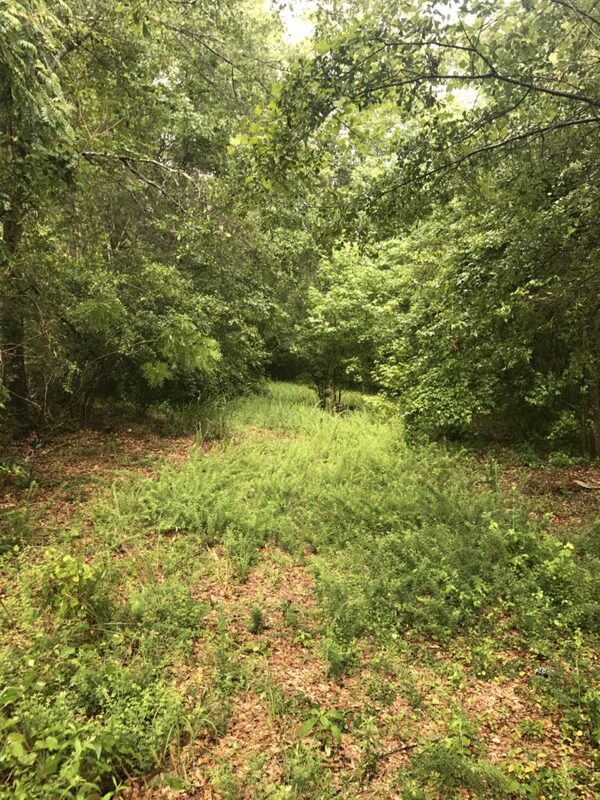 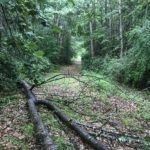 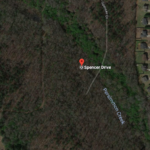 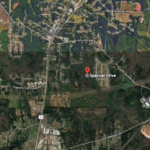 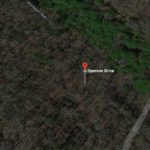 We are selling this awesome wooded lot in Coweta County, GA! 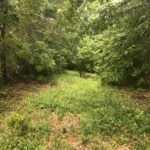 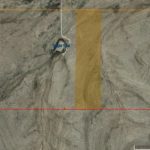 This lot lies in Spencer Dr with more neighbors right of the property. 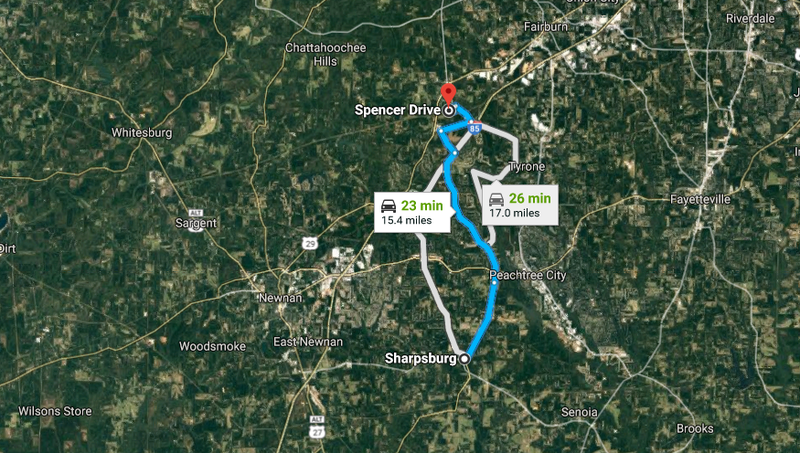 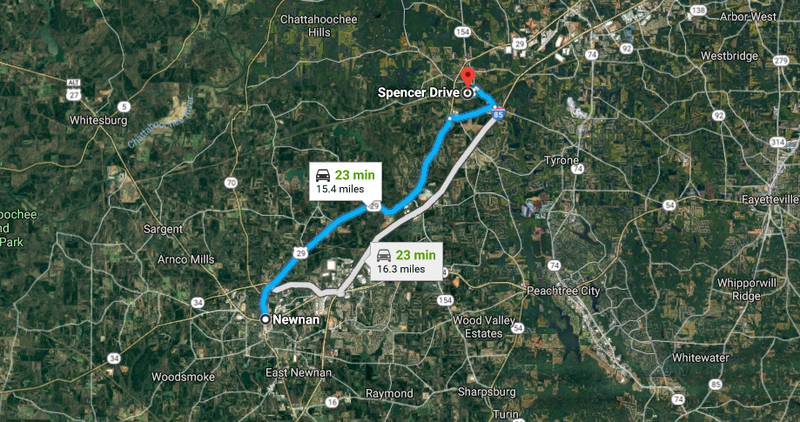 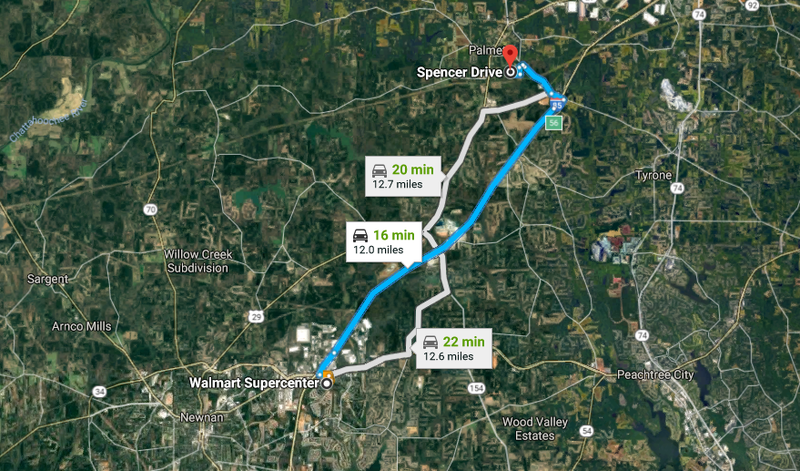 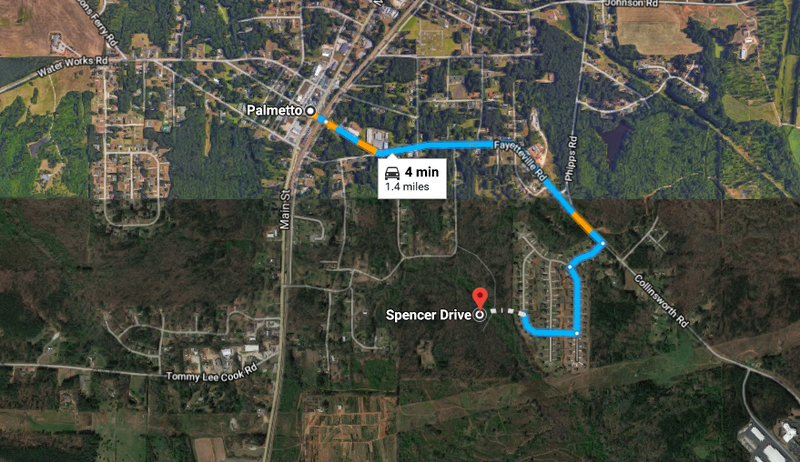 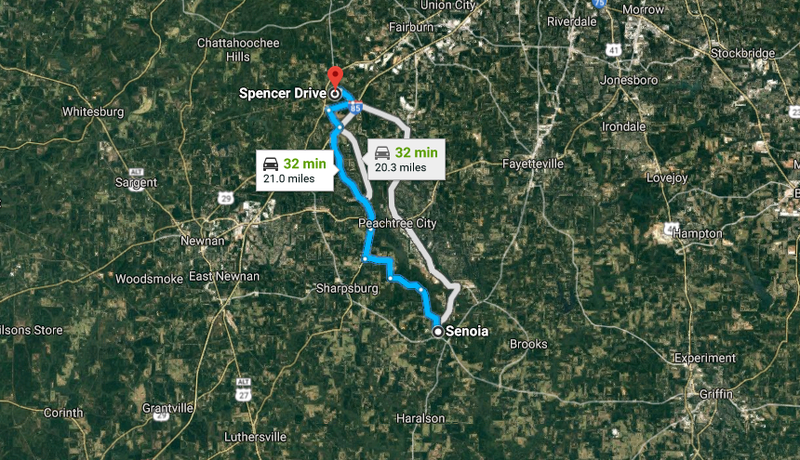 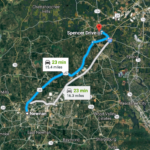 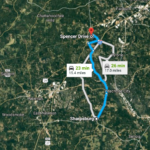 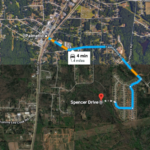 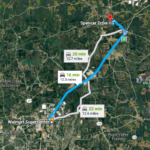 This lot is only 4-minute drive to Palmetto, 23-minute drive to Newnan, 23-minute to Sharpsburg and a 32-minute drive to Senoia which has grocery stores, Walmart, restaurants, schools and many more! 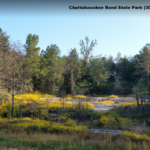 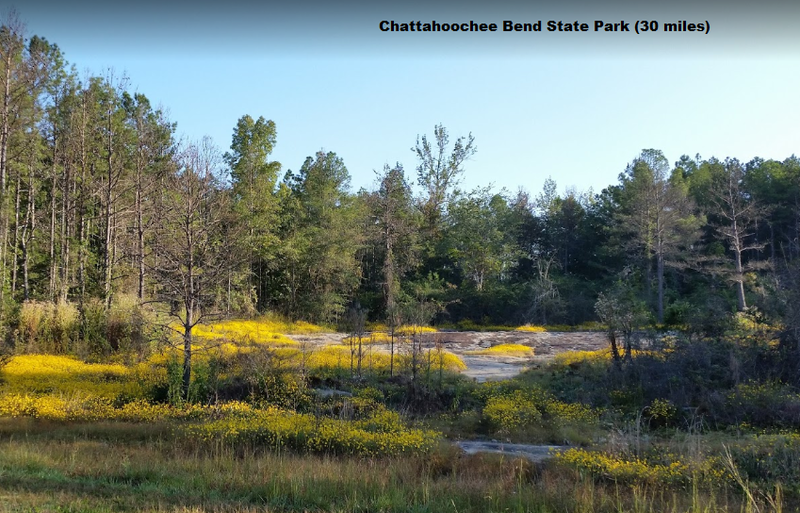 Chattahoochee Bend State Park is only 29.3 miles to the property. 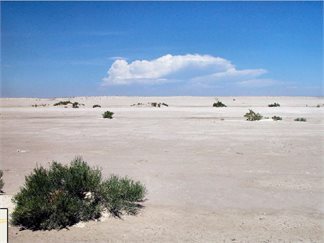 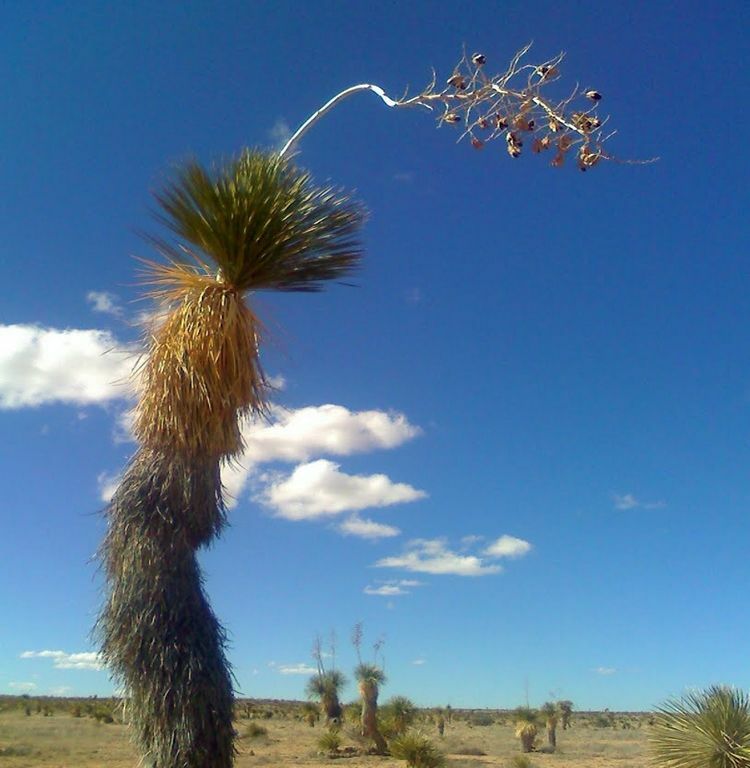  Hiking, Biking, Kayaking, Canoeing, Camping and Photography are only a few activities you can do with your family. 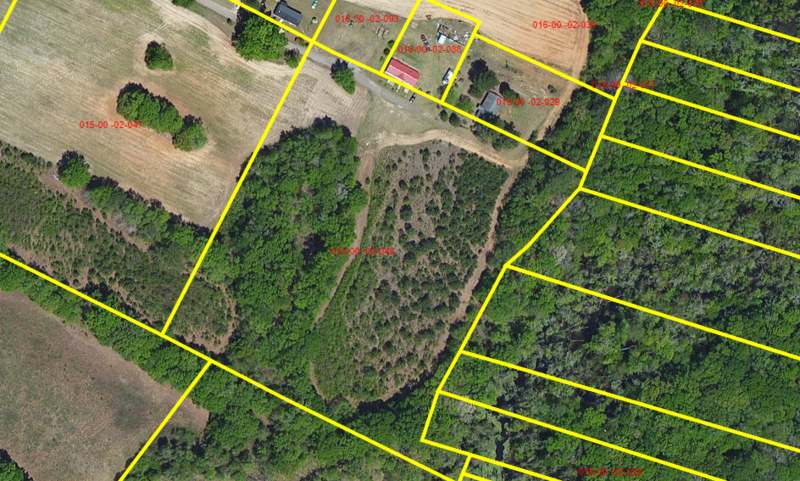 Private, Wooded Acreage. Persimmon Creek Runs through the property. 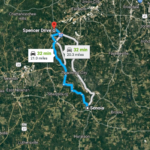 Only an hour to Atlanta. 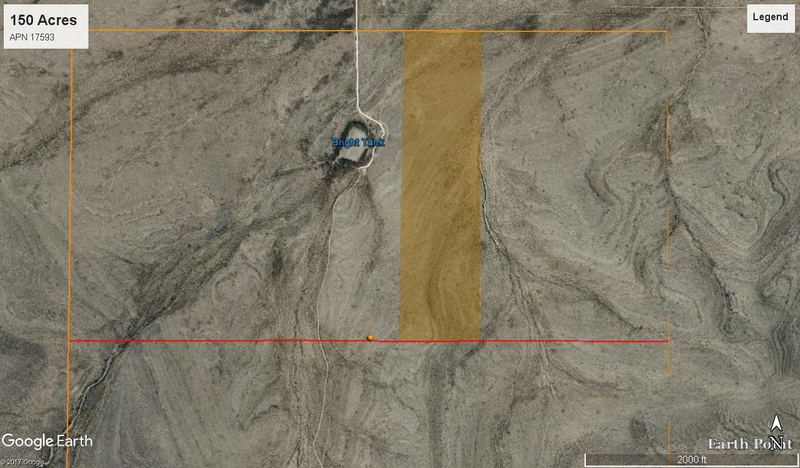 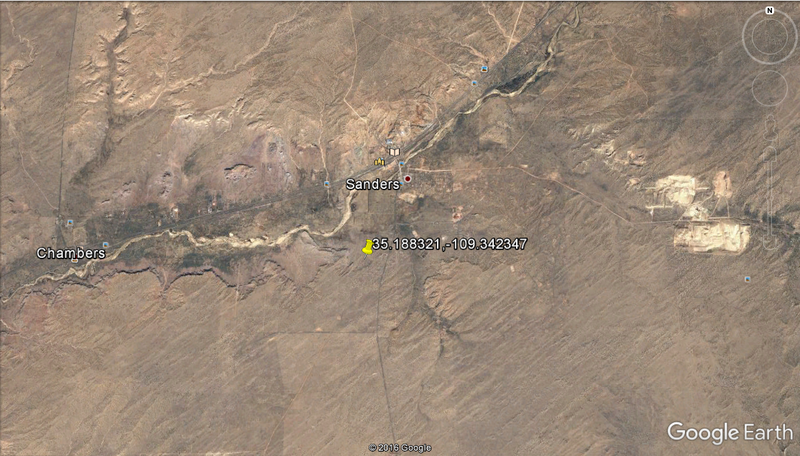 As you can see, this is a tremendous value at $4736 per acre.